Released in limited runs annually, the 100% Islay range is our only expression distilled solely from barley grown and malted here at the distillery, standing alone as Islay’s only Single Farm Single Malt, 100% Islay – from barley to bottle. The 8th Edition is a vatting of 23 bourbon barrels and 7 oloroso sherry butts filled between 2008 and 2012, bottled at 50% ABV. A total of 12,000 bottles have been released worldwide. 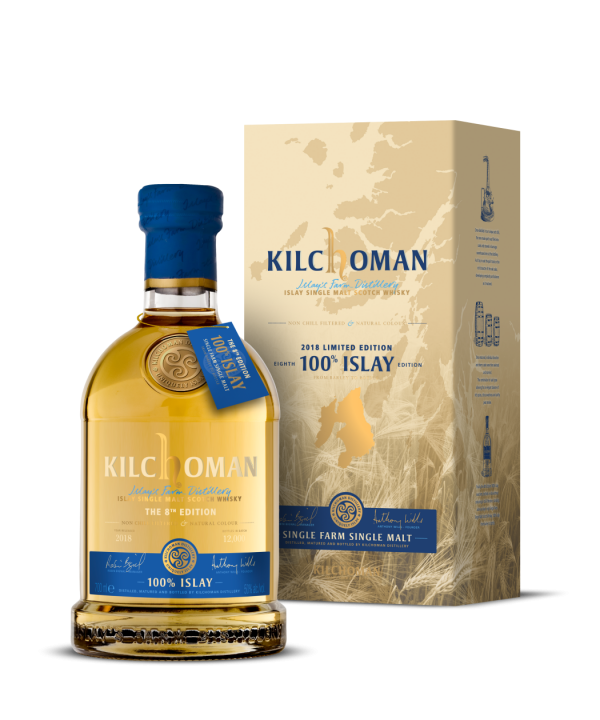 The 8th Edition can trace its origins to the fertile soil of the Kilchoman barley fields. It was here that we harvested Optic barley between 2007 and 2011. 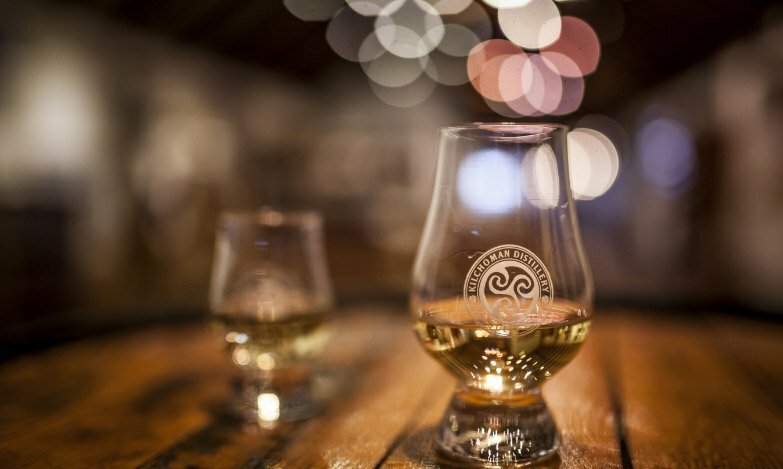 Once harvested the barley was hand malted, peated and distilled before being matured in a combination of bourbon and sherry casks. The combination of cask types allows for an elegant balance of rich spices, citrus sweetness and earthy peat smoke. The key difference between this and previous batches of the 100% Islay is the addition of sherry cask maturation. 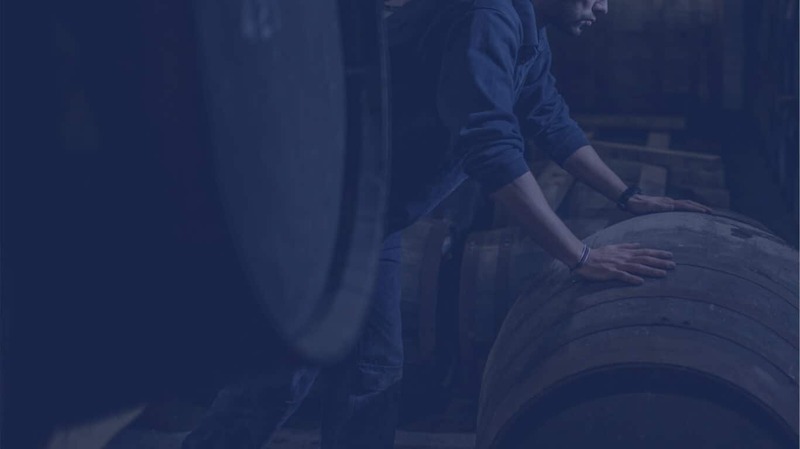 The seven oloroso sherry casks included in the vatting give the whisky added depth and richness compared to the fresh fruits and vanilla of previous editions.